This attraction stands as a reminder of Broome’s history with a mixture of both colonial and Asian architecture. Whilst here explore what was once an area filled with numerous pearl sheds, billiard saloons, entertainment houses and Chinese eateries. This building is known as one of the world’s oldest operating picture gardens constructed at the turn of the century. In 1913 this building, originally an Asian emporium selling imported Asian foodstuff, clothing and other household goods; was turned into a picture theatre that would seat up to 500 people. An award winning microbrewery recognised as a true Broome treasure. 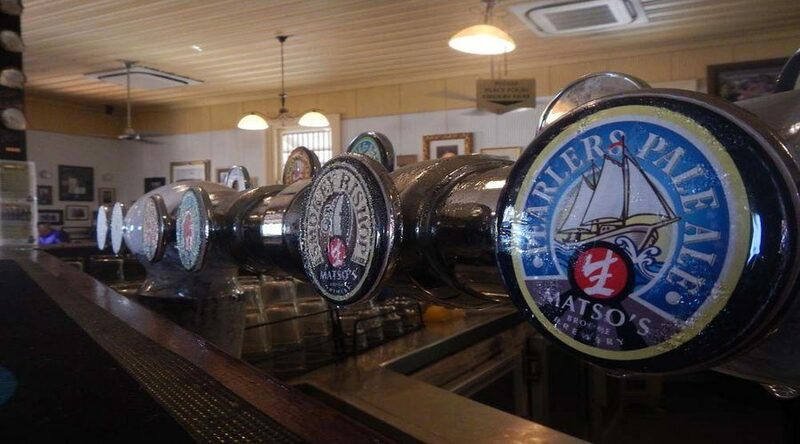 Whilst here indulge in a beer tasting and be sure to try Matso’s famous ginger beer! 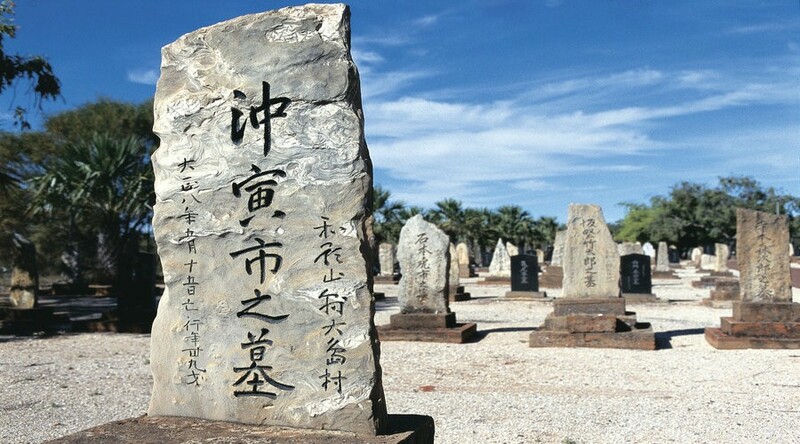 This cemetery can be traced back to the early twentieth century and highlights the close ties Japan established with Broome and its pearling industry. This attraction is filled with numerous headstones in honour of the hundreds of young Japanese divers who died whilst diving for pearls. 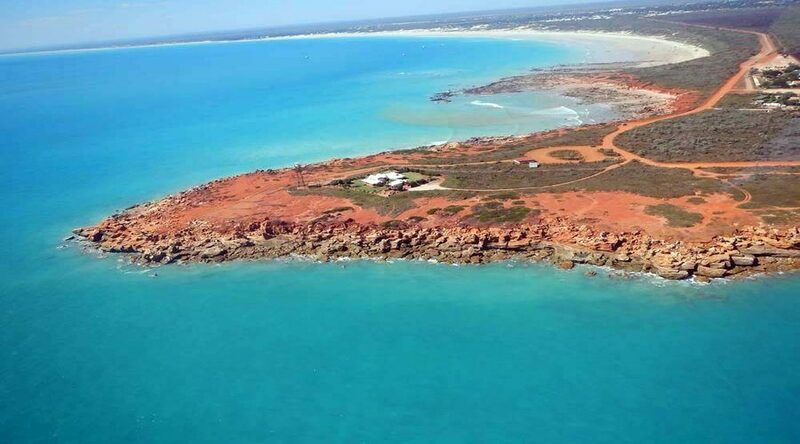 The Port of Broome is known as the largest deep-water access port servicing the Kimberley region. 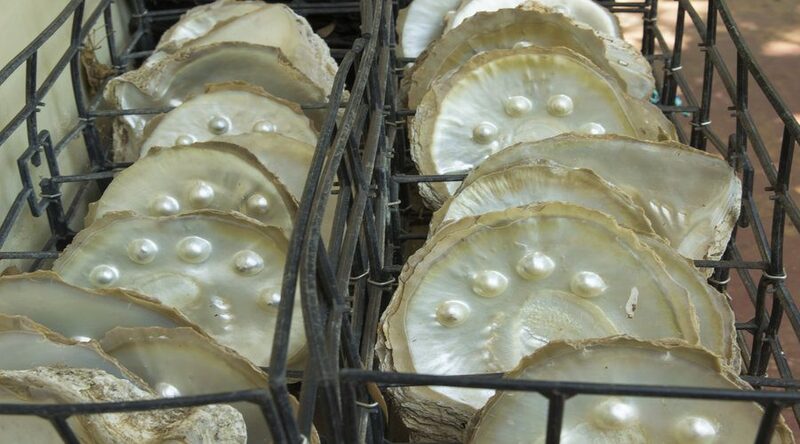 The port supports the export of livestock, offshore oil and gas operations, pearling, fishing, charter boats and cruise lines. A stretch of white sandy beach overlooking the blue waters of the Indian Ocean most commonly known for it’s red rock cliff face, dinosaur footprints and Anastasias Pool. 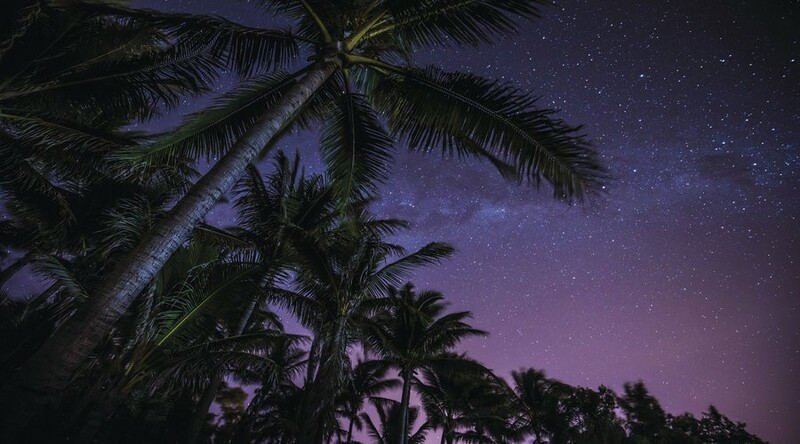 Cable beach is the Kimberley regions most spectacular strip of golden sand, world renowned as a popular destination for many to watch the beautiful sun set over the sparkling ocean. Beginning at Willie Creek, we enjoy a sampler tour on the perils of the deep and hear what the early pearl divers had to endure. Next, we travel to Chinatown to visit Sun Pictures, the world’s oldest operating picture gardens. Then it is on to a stop at Malcolm Douglas Crocodile Park. At Matso’s Brewery, we stop to enjoy a beer tasting hosted by one of Matso’s knowledgable staff, including their famous ginger beer, before heading out of town. 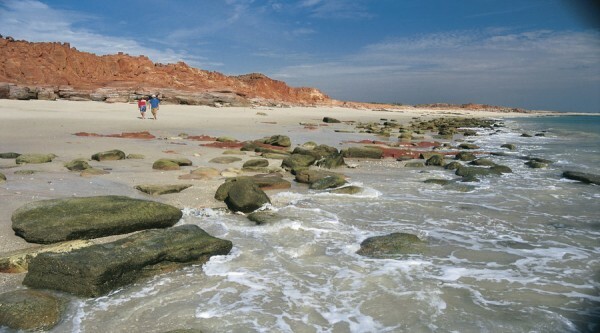 At Town Beach, learn of Broome’s One Day War before travelling on to the Japanese Cemetery which highlights the close ties the Japanese established between Broome and its pearling industry. We then visit Broome Port, which is known for being the largest deep-water access port servicing the Kimberley region. 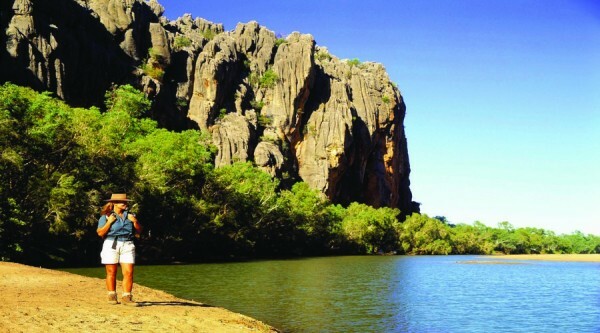 Afterwards, we move on to Gantheaume Point most commonly known for its red rock cliff face, dinosaur footprints and Anastasia’s Pool. Travelling on, we enjoy a brief visit to the picturesque Cable Beach. We then head down to Gantheaume Beach to enjoy some light refreshments and nibbles and watch the sunset. A drop off to your hotel is included. Infant Price (0-3) $25. Food is not included for passengers aged 0-3 inclusive. Hotel pick-up time available at booking. Please advise of any dietary requirements. Operates mid May to late September.